On Good Friday, 2011 Covenant dedicated a Reconciliation Labyrinth. 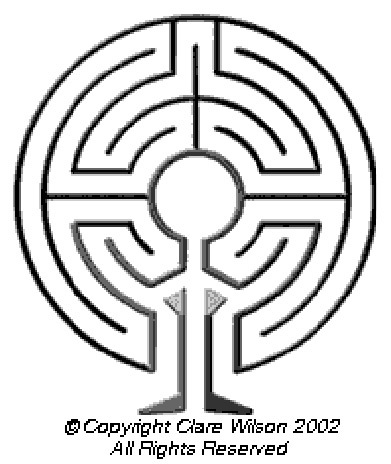 The labyrinth, the seventh of it’s kind in the United States, was built using a copyright design by Clare Wilson from South Africa. 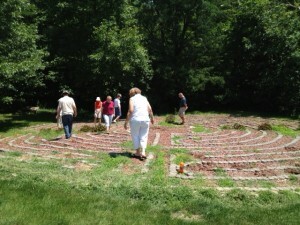 Since that initial labyrinth installation, Covenant has continued to explore the labyrinth journey, and now has the only “Labyrinth Park” in the United States, with five labyrinths for walking meditation and prayer. 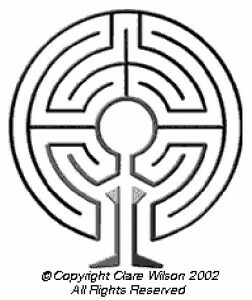 Click on the above link to our updated brochure for more information about each of our five unique labyrinth designs. 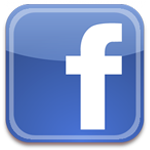 Journey in the walk to to the center, quieting or emptying yourself, letting go of the details of everyday live, struggling with a life challenge. Journey up (Resting in the Center) time spent in the center meditation, praying or simply being of open mind and heart to receive whatever gift or insight may be present. 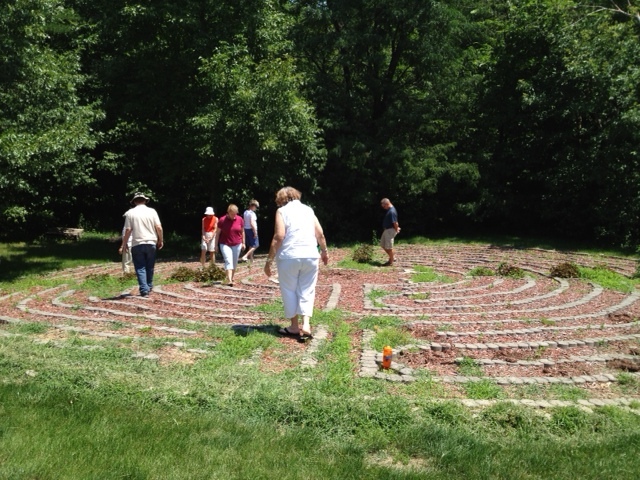 Below, members of our Wednesday centering prayer group walk a labyrinth offsite as a communal prayer practice.